Are today's major tech glitches related? Failures took down United Airlines, the Wall Street Journal's website and even halted the New York Stock Exchange. But it's too early to blame hackers. CNNMoney reached out to a dozen top technologists, and they all said the same thing: Based what's known now, it's highly unlikely to be the result of a coordinated cyberattack. The key is that each failure is different in nature. Hacks typically exploit a single flaw to attack various entities at once. 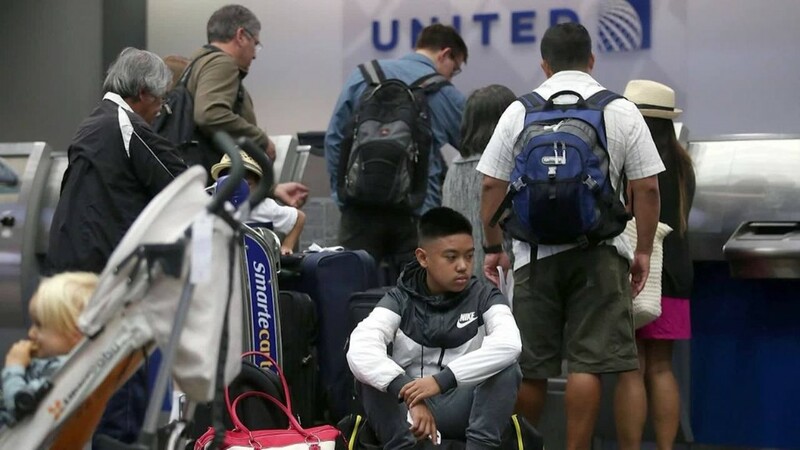 United temporarily grounded all flights because of a problem in the way its own computers speak to each other. The NYSE suspended trading due to an internal "technical issue" involving computers only at the stock exchange. And WSJ.com went down because its computer servers weren't responding quickly enough. They might just be overloaded. These problems aren't similar. Also, tech companies that -- behind the scenes -- analyze vast amounts of Web traffic say they haven't spotted a coordinated attack. Computers at several companies are failing Wednesday. That includes the NYSE. 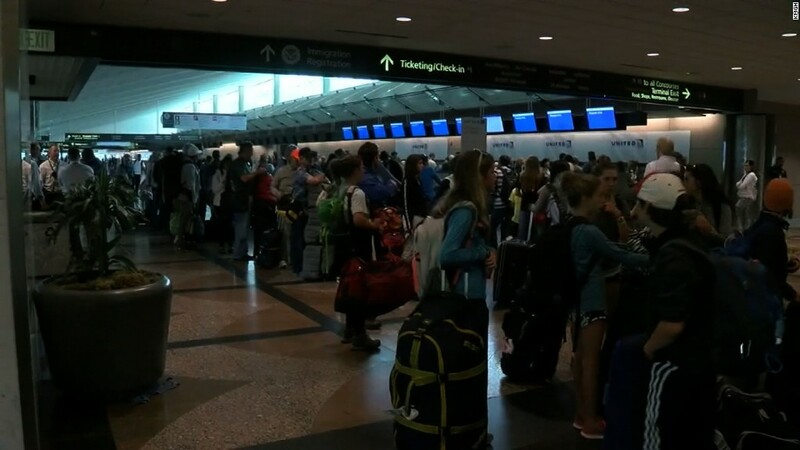 United flights resumed nationwide after an hour. Someone with direct knowledge of the United Airlines situation told CNN its employees have investigated the computer glitch and determined the company wasn't attacked. "This was not the work of hackers at all," that person said. "There was no hacking whatsoever, and there is no evidence of any connection to what is happening at the NYSE." The NYSE, which went back online after four hours, also assured the public that hackers weren't behind the shutdown. "The issue we are experiencing is an internal technical issue and is not the result of a cyber breach," the NYSE tweeted. "We chose to suspend trading on NYSE to avoid problems arising from our technical issue." WSJ.com was back up by Wednesday afternoon, albeit with a bare-bones website and basic formatting. 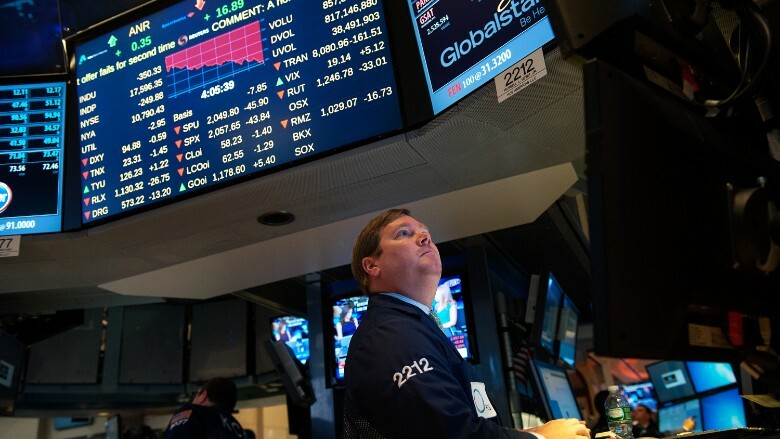 The company didn't say what caused the issue, however some speculated that the NYSE shutdown attracted a flood of visitors to WSJ.com, overloading the site's servers. What ties together all three failures? The companies involved are all business operations that rely on massive computer systems. Automated software is complex, sometimes involving millions of lines of computer code. All it takes is a single error -- even misplaced text -- to grind it to a halt. "Increased dependence on undependable things allows for cascading failures," said Joshua Corman, a cybersecurity expert.